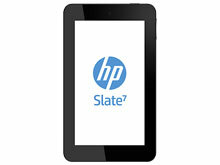 The HP Slate 7 has been discontinued. No direct replacement is available. The right size for ready-to-go. The right size for right by your side. Carry your world in the palm of your hand. 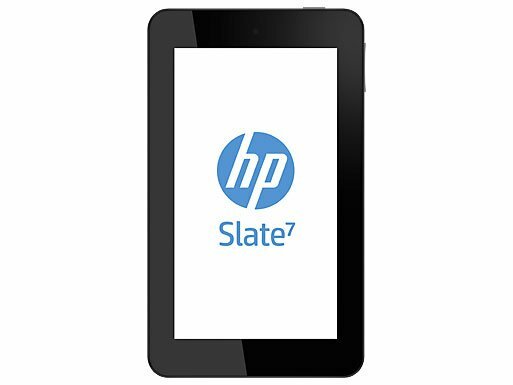 Think smaller with the HP Slate 7 that keeps your photos, documents, music, games, and apps with you every step of the day. 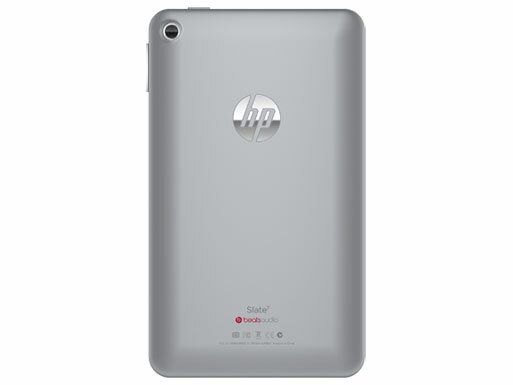 Access and manage it all with a fully featured, 7-inch diagonal tablet that brings everything down to size ""including price. 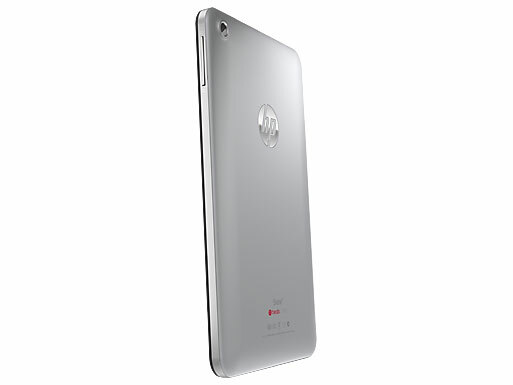 7-inch diagonal WVA with multi-touch (1024 x 600), ARM Cortex A9 Dual-Core 1.6 GHz, Android 4.1 (Jelly Bean), 1 GB DDR3 SDRAM, Internal storage - 16 GB, Wi-Fi (802.11b/g/n), Bluetooth 2.1 EDR. 7-inch diagonal WVA with multi-touch (1024 x 600), ARM Cortex A9 Dual-Core 1.6 GHz, Android 4.1 (Jelly Bean), 1 GB DDR3 SDRAM, Internal storage - 8 GB, Wi-Fi (802.11b/g/n), Bluetooth 2.1 EDR.